We will wrap anything that can be wrapped! With over 30 years in the sign manufacturing and vehicle graphics business, our design experience & installation skills know no limits. 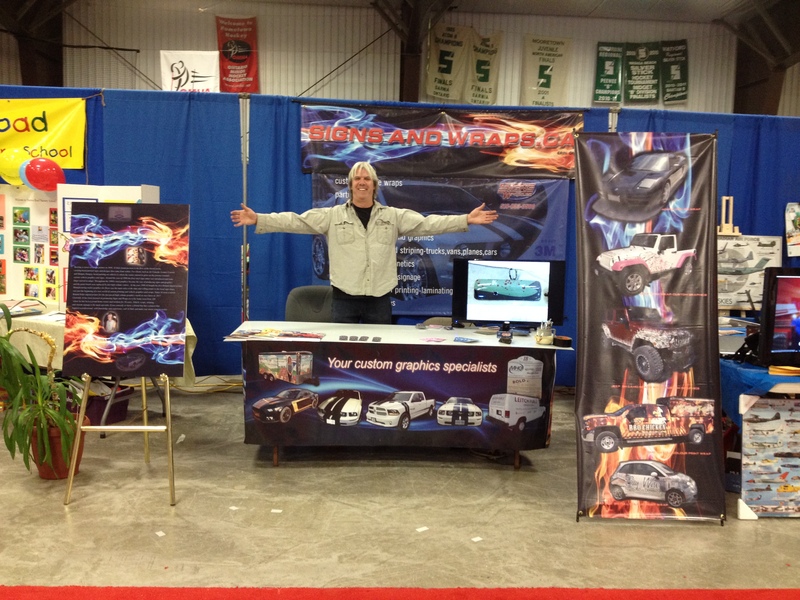 With over 30 years in the sign & graphics & automotive trade, Al Hale & the staff at SignsandWraps.ca have the experience and expertise to help you in creating innovative designs and quality finishes for all your advertising. Over the years we have serviced a wide variety of clientele, from large corporations with fleets to smaller businesses and personal projects. 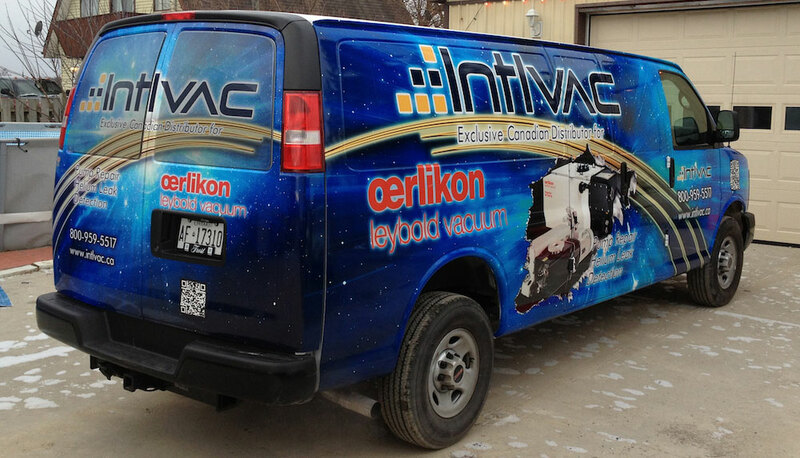 With our knowledge and experience of design, products and materials, SignsandWraps.ca can give your company image the high impact exposure it deserves with quality that lasts. 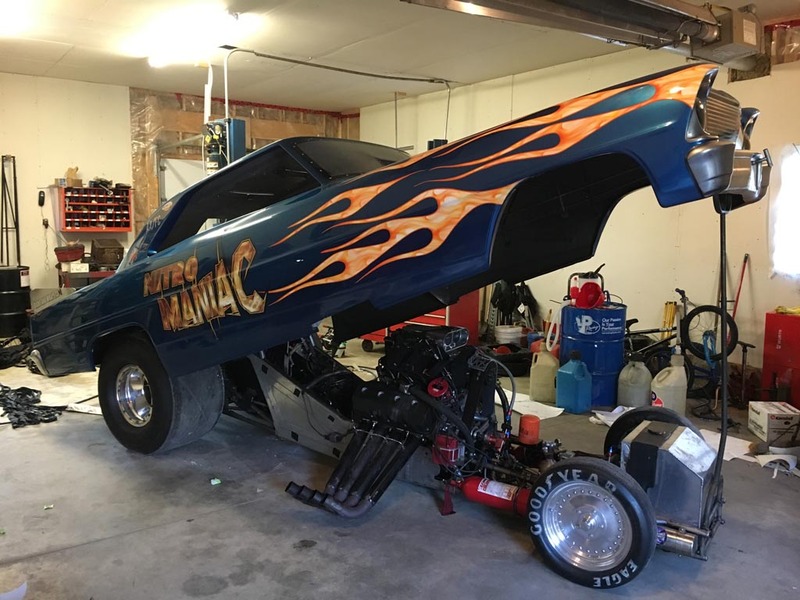 We specialize in the following applications: vehicle wraps, partial wraps, interior & exterior parts and trim wraps, company lettering and logos, striping, decals, custom hand painted lettering, pin-striping for bikes and hot rods, muscle car & classic car restorations – vinyl or painted striping, flames and custom design services. Contact us to discuss your needs and project ideas to have your dreams brought to reality. From full color digital vinyl wraps to simple coroplast sale signs, SignsandWraps.ca covers all your signage requirements. We proudly serve the Erin, Guelph, Hillsburgh, Orangeville, Arthur, Fergus, Grand Valley, Caledon, Georgetown, Acton, Rockwood, Milton, Shelburne, Bolton, Brampton, Mississauga, Toronto, and surrounding areas in Ontario Canada.